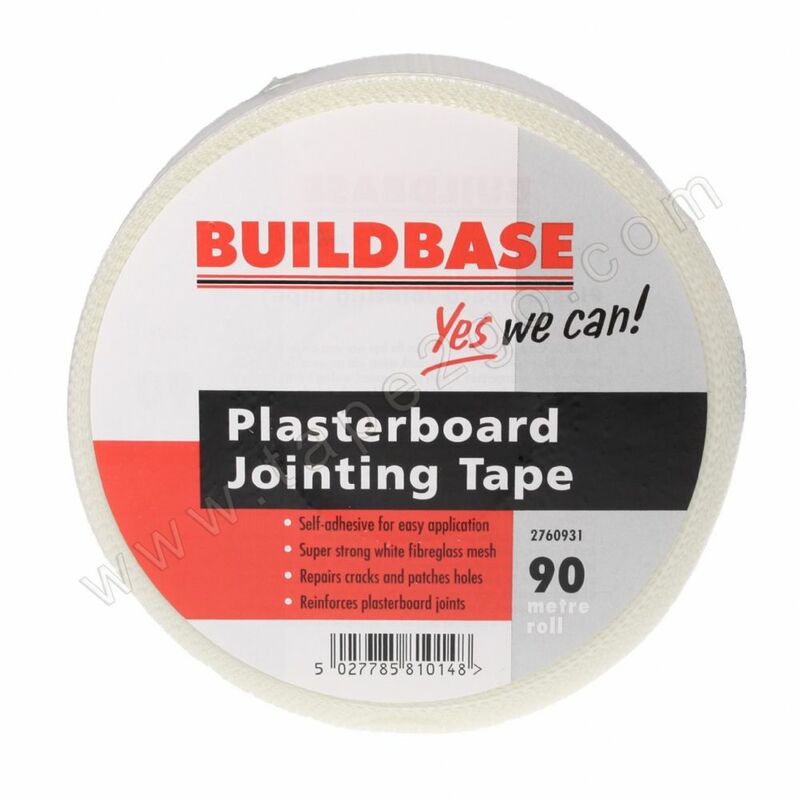 Try using our plasterers scrim tape and get the job right from the start. 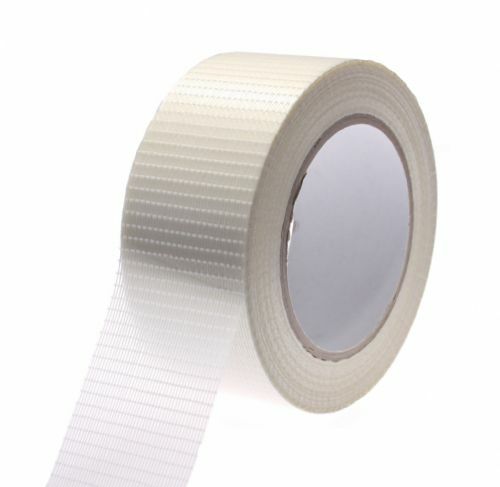 Our self adhesive dry wall scrim tape can be used to bridge the gap between plasterboard joints and to repair cracked boards prior to the finishing and skimming processes. 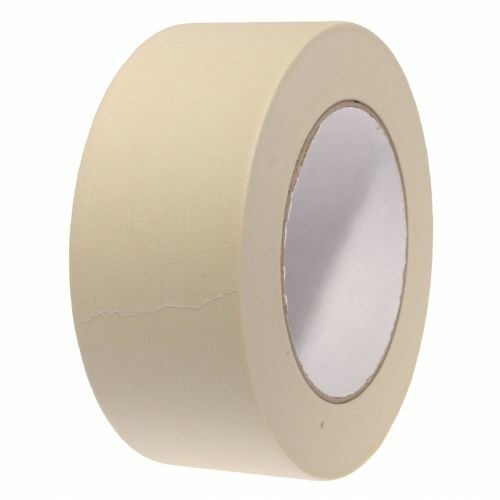 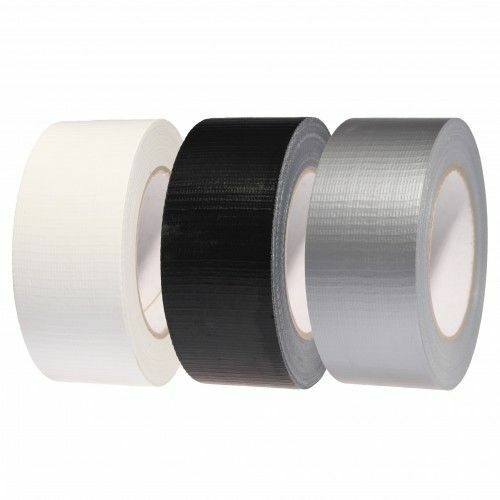 Easy to apply and tear, this scrim tape is a must have product for the busy plasterer.